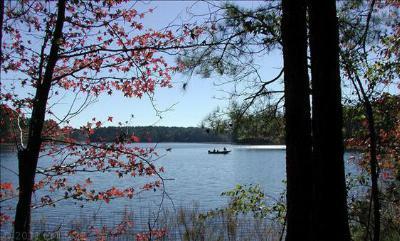 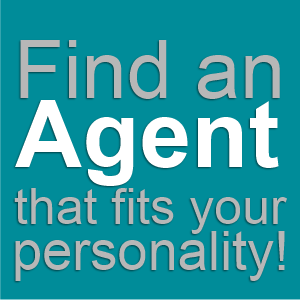 Today we are looking at Lake Murray SC's latest listings for sale in Mariners Retreat. 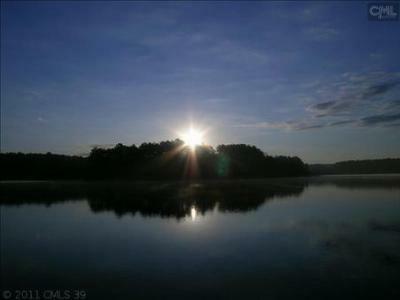 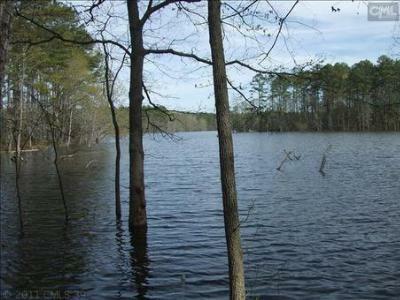 If you are planning to build a lake home, Mariners Retreat is a new subdivision with several lots still available. 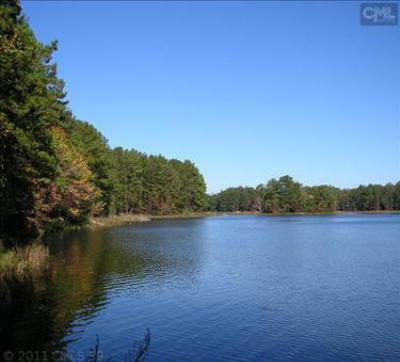 This private community allows for personal docks and features lots that are nearly half an acre! 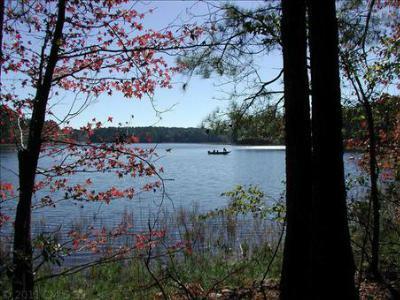 In addition, Columbia SC is a short drive away and has access to ballet, museums, restaurants, and a bustling night life. 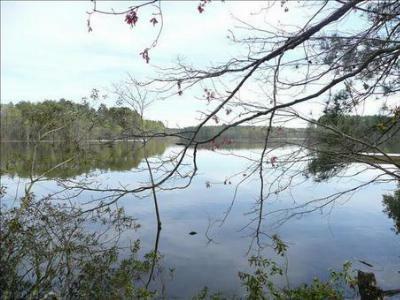 Don't miss out on the opportunity to build the private estate you have always wanted. 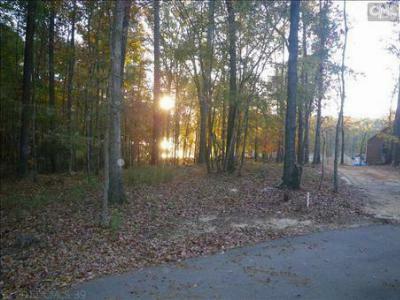 Take a look at Mariners Retreat of Lake Murray today!